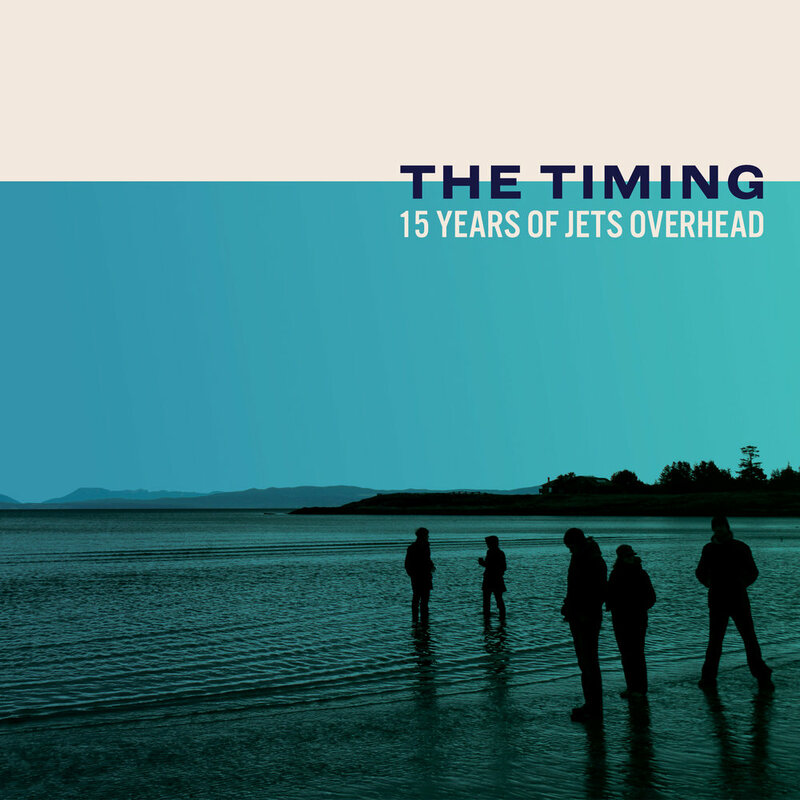 From the album The Timing (2018). Produced by Neil Osborne. Recorded and mixed by Colin Stewart at The Hive Studios, Vancouver Island, BC. Mastered by Brock McFarlane at CPS Mastering. From the album Boredom and Joy (2012). Produced by Emery Dobyns. Recorded by Emery Dobyns at Stratosphere Studios and Flux Studios, New York, NY. Mixed by Emery Dobyns except track 3 and 10 mixed by Michael Ilbert, and track 9 mixed by Howie Beck. Mastered by Tom Coyne at Sterling Sound. From the album No Nations (2009). Produced by Neil Osborne. Recorded by Neil Osborne and Scott Ternan at the Joe King Hall, Hornby Island, BC. Mixed by Malcolm Burn, except tracks 2 and 5 mixed by Mike Fraser. Mastered by Greg Calbi at Sterling Sound. From the album Bridges (2005). Produced by Neil Osborne. Recorded by Neil Osborne and Brodie Smith at Smiling Buddha Studios, Vancouver, BC. Mixed and mastered by Warne Livesey. 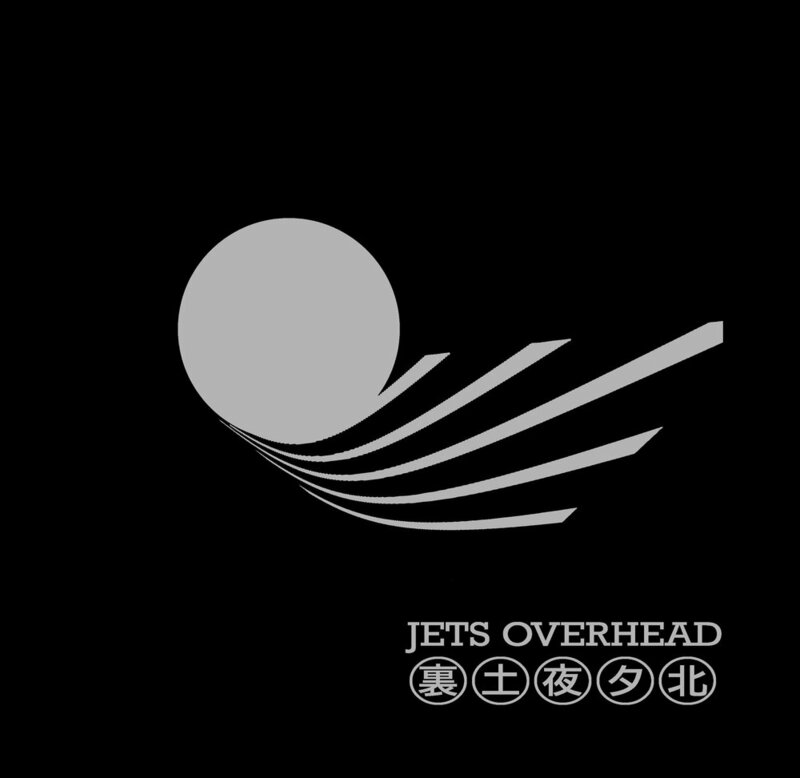 From the EP Jets Overhead (2003). Produced by Stephan Leenheer. Recorded by Stephan Leenheer at Greaves Moving & Storage, Victoria, BC. Mixed by Stephan Leenheer and Jocelyn Greenwood. Mastered by Jamie Sitar. © 2018 Microgroove Entertainment Inc.